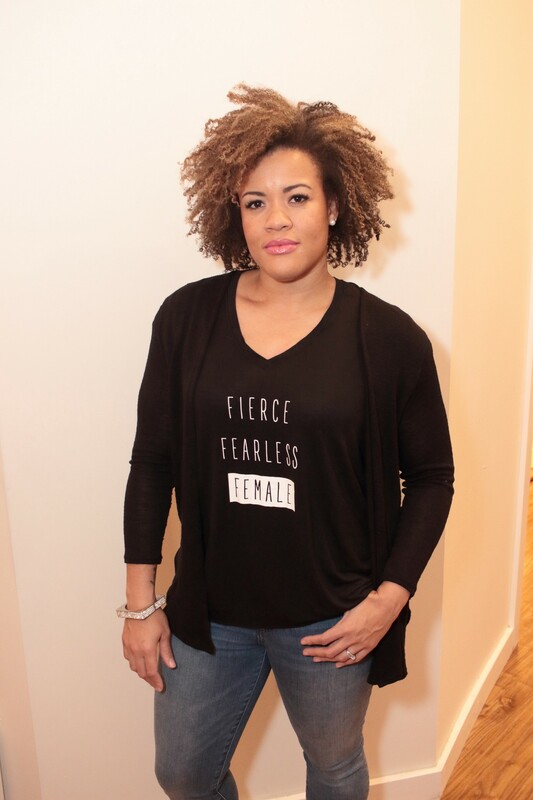 Hakika V. Wise is the youngest female franchisor in the US. I had the pleasure of interviewing Hakika V Wise , owner of Kika Stretch Studios and Kika Stretch Inc Franchise. Kika has been labeled the youngest female franchisor in the U.S and is the creator of the assisted stretch studio concept. I founded my company, out of the sheer desire to take care of my then small son. I wanted to create an opportunity that was flexible so I could be a part of his life. I was going to go back to school to receive a masters or certify to teach a form of bodywork. Instead, I used my four years of study as a dance major, to develop my own method of stretching, called The Kika Method. I was always the type of person who wanted to do things that were never done before. I took my last $500 and started the assisted stretch studio concept. Not only am I not your typical franchisor, I’m also creating opportunities for others that are not typical. My company is seeking franchisees from all different financial and professional backgrounds. We are taking the cookie cutter example of a franchisee and breaking the mold. My whole agenda is to teach others how to find financial freedom through franchising. My biggest mentor had been my mother, Hisani DuBose. She was the one who taught me to never call anyone my boss. In her eyes, the only boss you’ll ever have is God. That changed me forever. Another mentor I attribute my success to is Steve Adubato. He’s a client turned friend who has truly helped me learn lessons on leadership. I can’t disclose the biggest thing that will happen in the next few months, but when its out in the public’s eye, it will be a game changer. Stay tuned! You’ll have to follow me on instagram @kikaiam to stay abreast. I have more scheduled franchise closings this year, so stay tuned for a Kika Stretch Studios opening in your area! Keep Going- This advice comes from myself. When times get hard and you don’t feel like going on any longer. Force yourself to get out of bed, put on your best outfit, and tackle your to do list. The difference between success and failure is the ability to get out of bed and keep going. When your time is up, what will they say about your story? This is an idea that constantly motivates me to keep going. You are the Brand- My good friend Steve Adubato wrote about this and I constantly challenged myself to fully apply it. In 2016, our main location caught on fire, due to a basement fire. As the fire subsided, I stood outside my storefront in awe. A man stood next to me and said “I just bought a 10 pack!” At that moment I realized, this was not just about me anymore. It was much bigger. We had to relocate to the basement of a church for 9 months. I never closed down, and I never missed payroll. During this time period, I discovered who I truly was as a brand and what made me unique. The service outstood any location we could be placed within. We were unstoppable. Keep positive people in your inner circle. When times get hard, people in your inner circle will lift you up and encourage you to keep going. If you have people in your inner circle who are constantly negative and dont have the ability to push you forward in times of distress, it will be much harder for you to keep going. If you don’t know anyone personally who is a positive influence, find a person that you look up to and ask if they can mentor you. The E-myth Revisited is one of the books that changed my entire perspective on business. It teaches you to fire yourself from certain duties, so you can work on your business and not in it. If I never applied those principals, I would have never been able to scale my business, to the level that I have. You have to build something that can thrive successfully without you on a daily basis. That doesn’t mean you walk away from your business and let management run it for you, that means you create something that’s scalable, so you can open multiple locations with your expertise. I would love to have breakfast with Richard Branson. I’d even offer that the breakfast be on me! I am fascinated with his journey and have a few ideas that might be of interest to him. Please follow us on Instagram @kikastretchstudios and Facebook, Kika Stretch Studios. Follow me on Instagram @kikaiam for the latest happenings and a glimpse into my life as a franchisor.